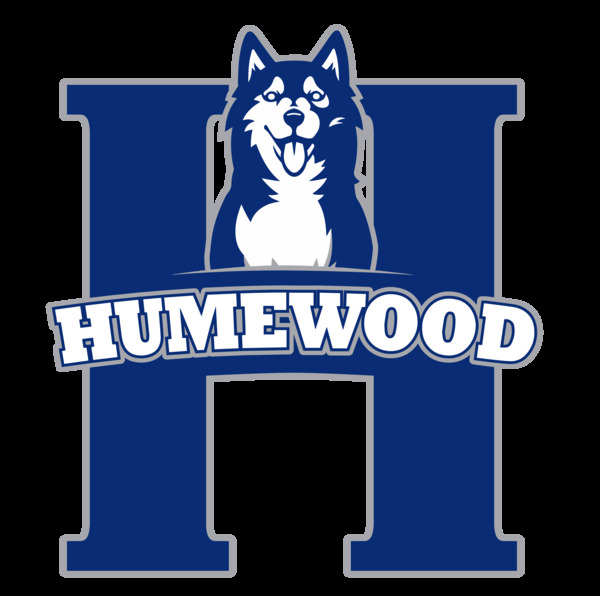 It’s time to get out your dancing shoes, because a Danceathon is coming to Humewood! 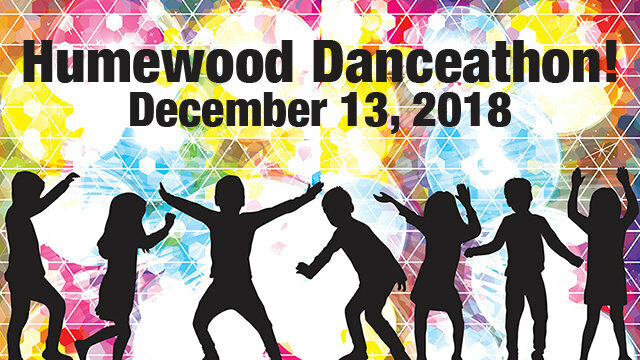 On Dec. 13th, all Humewood students will be dancing the day away as they work to raise money for the many school programs our students enjoy, ranging from theatre performances to Scientists in the School to technology equipment. Our school relies on the support of parents like you to ensure we can continue to offer the programs our students enjoy! If every family donates 20$ it will go a long way to making our fundraising goals complete. The class that raises the most money will get a pizza lunch to celebrate! Cash donations are also welcome and can be made by filling in a donation form at the main office. Thank you!